Jekyll or Hyde! Finally Getting To Meet Lord Of The Rings Star Cate Blanchett! 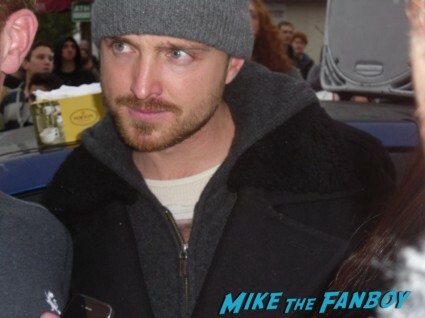 Walk Of Fame Madness! Autographs! And More! 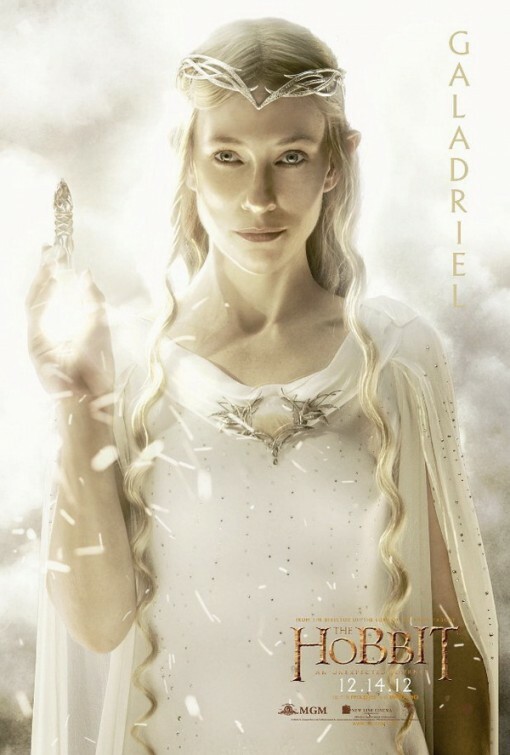 17 New The Hobbit Individual Promo Movie Posters Are Out! 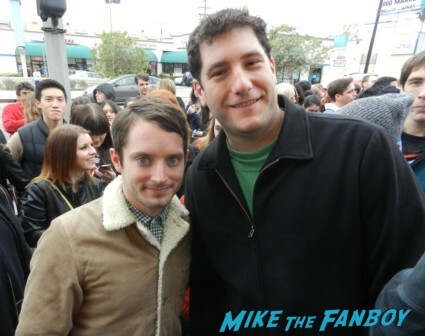 Lord Of The Rings Goodness! Ian McKellen! 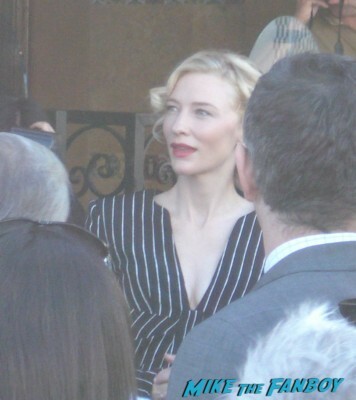 Cate Blanchett! Martin Freeman! The Scarlet Starlet Heads To The BFI London Film Festival Premiere Of Blood & Finally Gets To Meet Her #1 Crush! 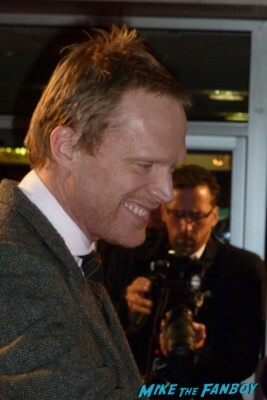 Mr. Paul Bettany! 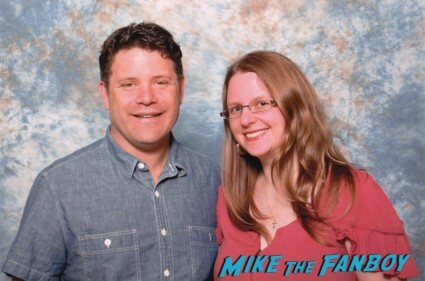 With Andy Serkis! Autographs! New! 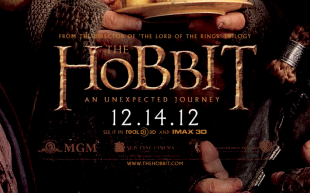 The Hobbit Teaser Movie Poster Has Just Been Released! What Do You Guys Think About This? 4 New Vs. Fall 2012 Magazine Covers! Rachel McAdams! Amanda Seyfried! Liv Tyler! Coco Rocha! 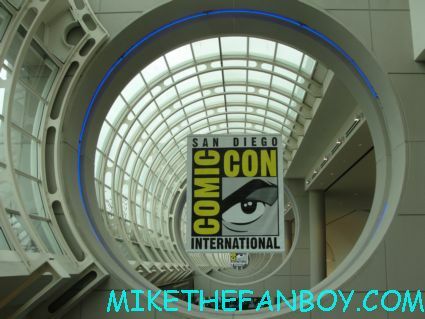 mike August 10, 2012 Fanboy Fail Fridays!, FANBOY FAIL!, Fanboying! 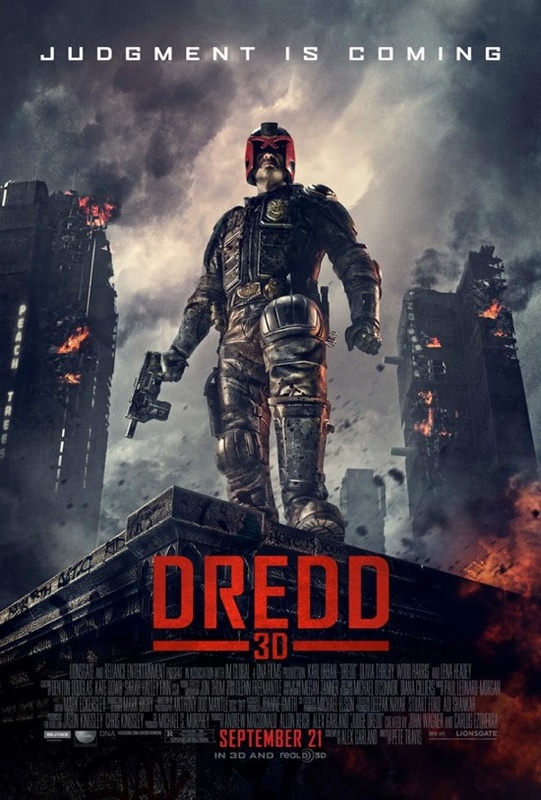 Karl Urban Is All Badass On The New Dredd Movie Poster! Or Is It Judge Dredd? Either Way It Rocks!